▪ Economical conductive storage cartons giving antistatic and physical protection to static sensitive components. 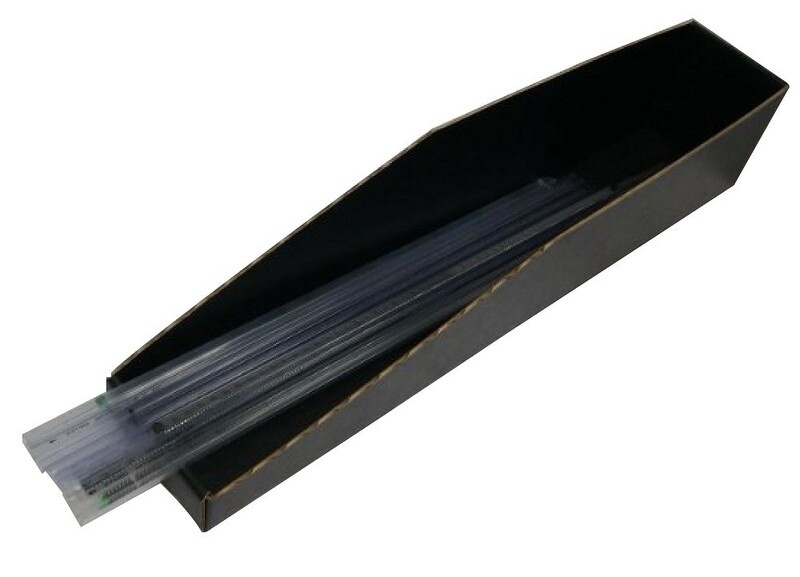 Ideal for storing IC tubes. ▪ All items supplied flat packed.